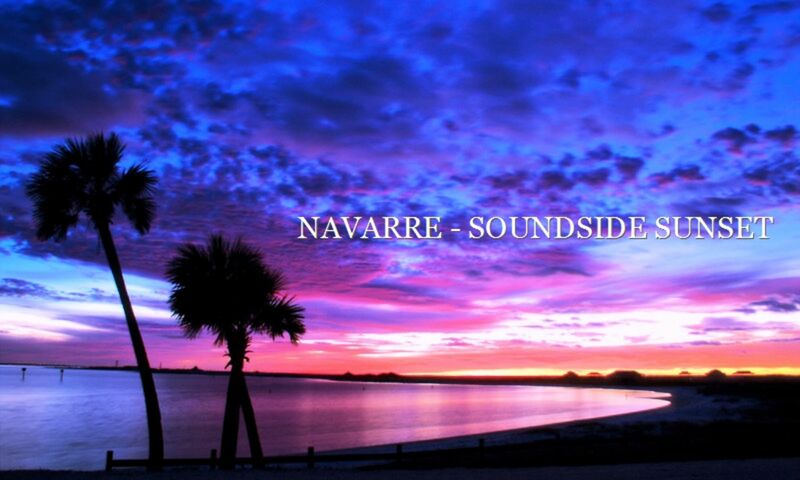 Navarre is a bedroom community located off US98 about ½ way in between Gulf Breeze and Mary Ester/Fort Walton Beach. Nestled between the Sound/Intercostal Waterway and Easy Bay to the South, it offers some wonderful living opportunities. It is also Home of Hidden Creek Golf Course, and is in itself, the Gateway to Navarre Beach. Navarre has great shopping, the John Duncan Waterfront Park for Kids and Adults alike, and an abundance of waterfront sports and opportunities. Hurlbert Field, part of the USAF is less than 12 miles away, with Eglin Air Force Base just 2 miles further down the road. Navarre is a great community to house our Military families! Located just across the Inter-coastal waterway, Navarre provides some relatively inexpensive living with access to the Beach just minutes away. Use My "Neighborhood" Search Tool to Find Your New Home!